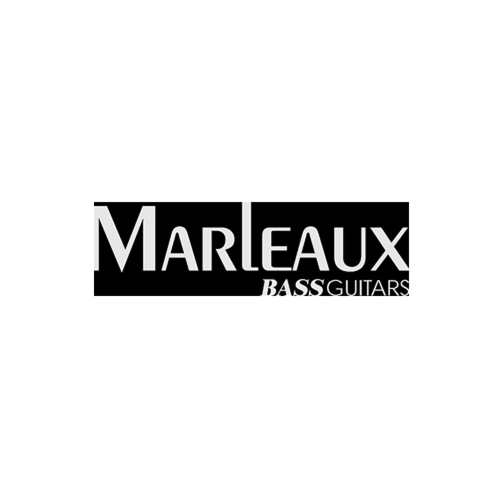 Marleaux BassGuitars = Passion since 1990 From playing bass to building basses We build - by hand - basses of the finest quality. 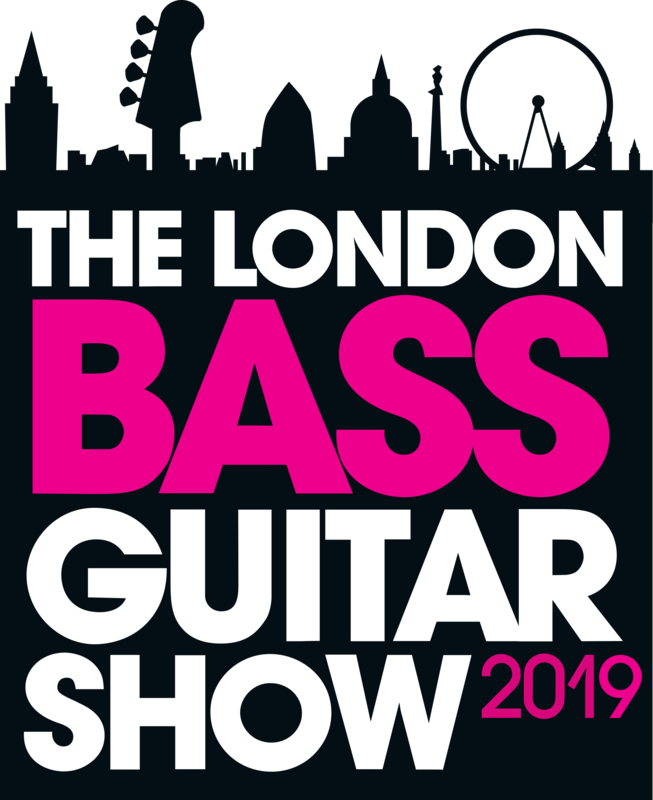 Our years of experience and the desire for perfection drive our never-ending fine-tuning and development of our bass models. 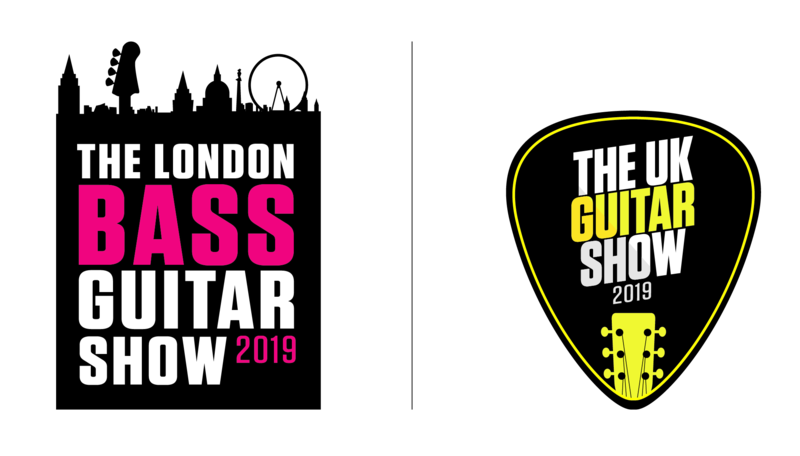 In conversations with professional bassists and with our customers throughout the entire world, we're constantly getting new ideas and inspiration for our development. We build basses that are ergonomic and resonant, and sound defined and transparent. The basses have a direct, clear voice with long sustain. Low action and perfect playability are the first Commandment. That's been shown by over 1500 individually finished instruments and their happy owners. Because of our passion for wood, we've collected fascinating boutique and rare woods and can offer a wood collection that is truly breath-taking. The years of proper storage and treatment, including the proper drying of the woods for their sonic characteristics are the things from which bassists' dreams are made. For every phase in the construction of a bass, we allow time to achieve for the perfect results. We handle the woods carefully, and treat them with the sensibilities of an artisan and craftsman. This is how music instruments that allow a feel for detail are made.